Through collaboration with NAMI Mercer, Oaks Integrated Care (OIC) offers families and caregivers a regular support group and short-term individual counseling. What is the Intensive Family Support Services Program? Intensive Family Support Services, funded by the State of New Jersey, are a range of supportive activities designed to improve the overall functioning and quality of life of families with a mentally ill relative. 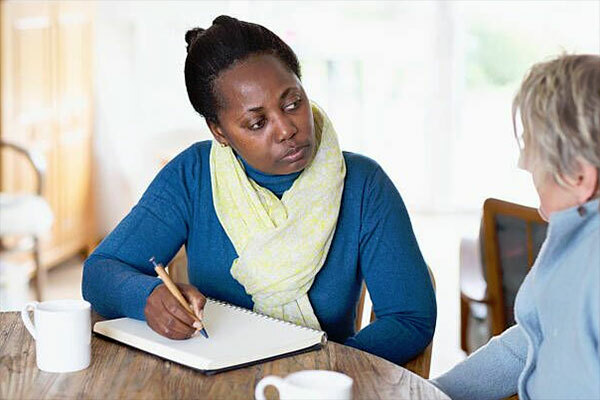 These support activities may include psychoeducation groups, single family consultations, respite, family support groups, systems advocacy, referral/service linkage, and medication monitoring. Services may be delivered in the family’s home, at the agency, or at other sites in the community. Advance the rights and protections of people with mental illness.